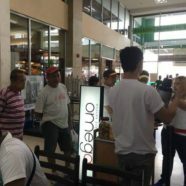 Events | Much Prosperity Trading International Inc. HEADS UP!!! 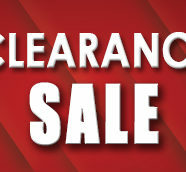 OUR BIGGEST AND SUPER HOT CLEARANCE SALE IS HERE! 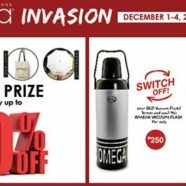 Take Home a Brand New Omega Vacuum Flask at the Omega Invasion! The Hottest Bakeware in the World is Now in the Philippines!!! Buckle Up for the next Omega Invasion! 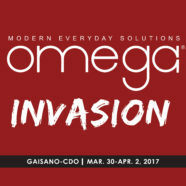 Get Ready for the OMEGA INVASION!! !